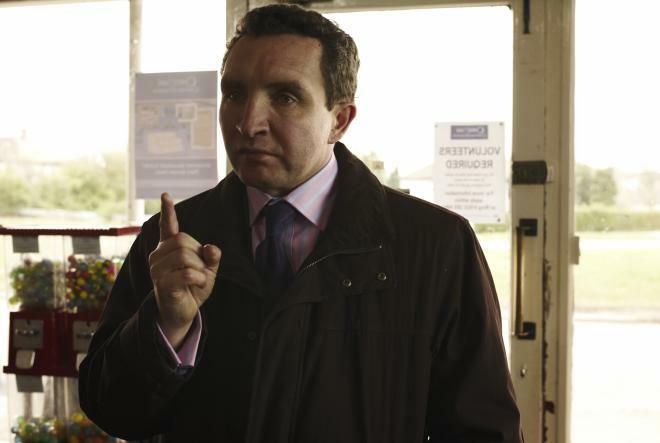 Edward Maurice Charles "Eddie" Marsan (born 9 June 1968) is an English actor. He is best known for his roles in the films Gangster No. 1 (2000), Mission: Impossible III (2006), Sixty Six (2006), V for Vendetta (2006), Hancock (2008), Happy-Go-Lucky (2008), Sherlock Holmes (2009), War Horse (2011), Sherlock Holmes: A Game of Shadows (2011), The Best of Men (2012), and The World's End (2013).